November 2018's BTO flats launched! 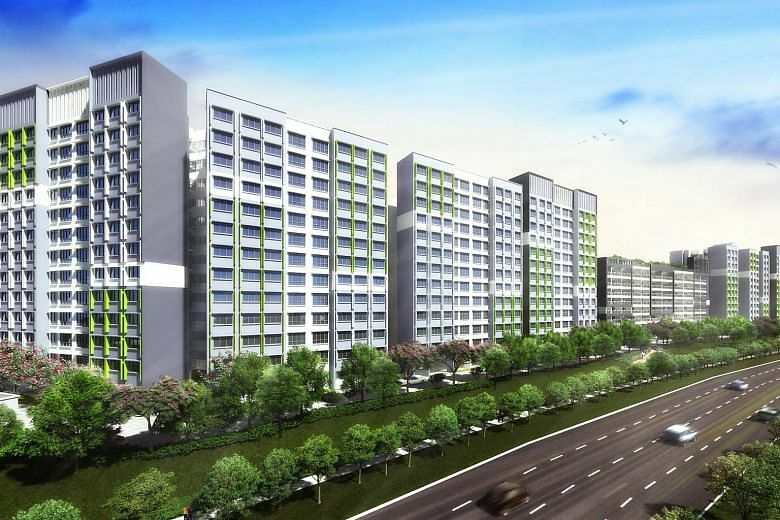 The Housing Board launched 7,214 flats for sale on Tuesday (Nov 13) under the Build-to-Order (BTO) and Sale of Balance Flats (SBF) exercise for November. 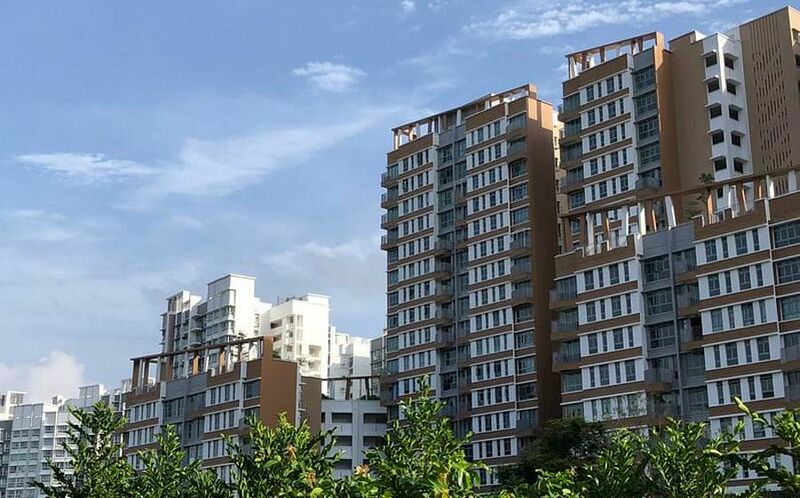 SINGAPORE - The Housing Board launched 7,214 flats for sale on Tuesday (Nov 13) under the Build-to-Order (BTO) and Sale of Balance Flats (SBF) exercise for November. 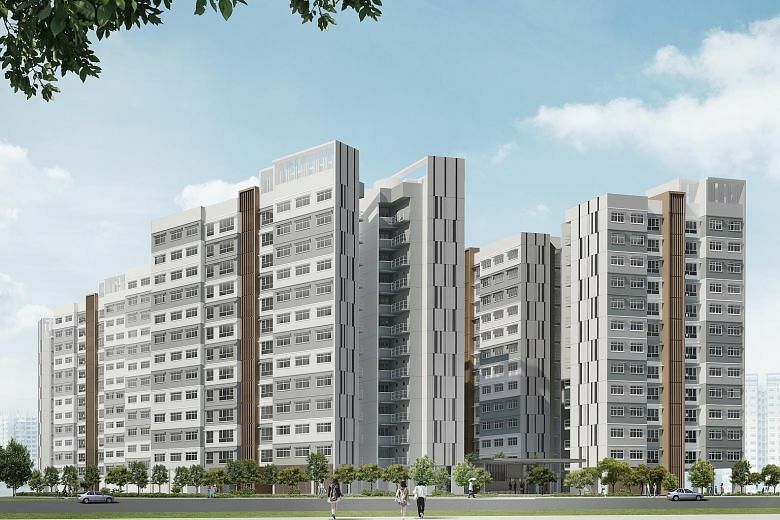 There are 3,802 BTO units for sale, with prices ranging from $101,000 (excluding grants) for a two-room Flexi unit in non-mature estate Tengah to more than $472,000 (excluding grants) for a five-room flat in mature estate Tampines. 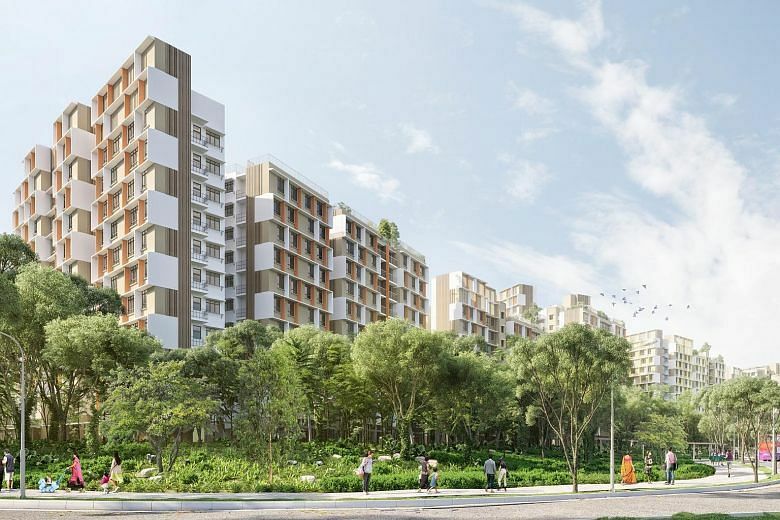 The units include 1,620 flats at a BTO project called Plantation Grove in Tengah Town, Singapore's first new town in more than 20 years since Punggol, as well as the first batch of BTO flats with shorter waiting times. 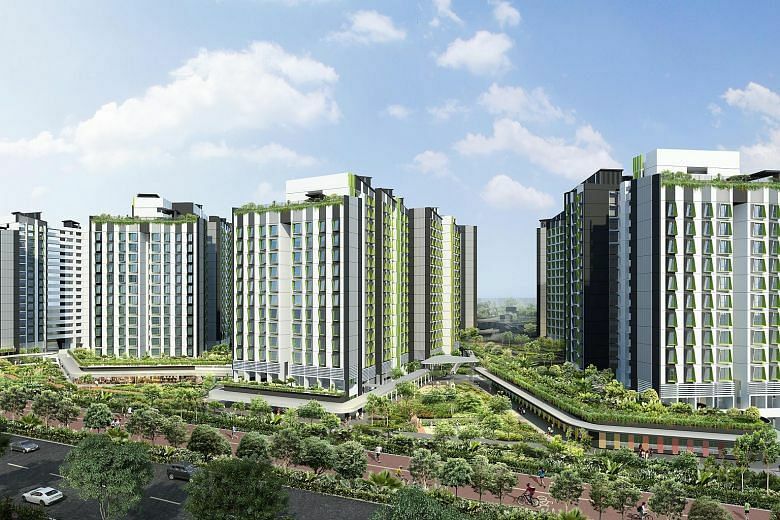 Tengah is touted as the first "Forest Town" in Singapore, and will have a car-free town centre and lush greenery around the site. The town will be about 700ha, roughly equivalent to Bishan in size. Plantation Grove is located in Plantation District, the first of five housing districts in Tengah. Plantation District will have about 10,000 flats when completed. It will occupy 90ha, about the size of Bidadari. One of the distinctive features of the district is a 700m-long, 40m-wide farmway weaving through the housing precincts that connects residents to recreational facilities nearby. The farmway will have about 2,000 sq m set aside for community gardens. 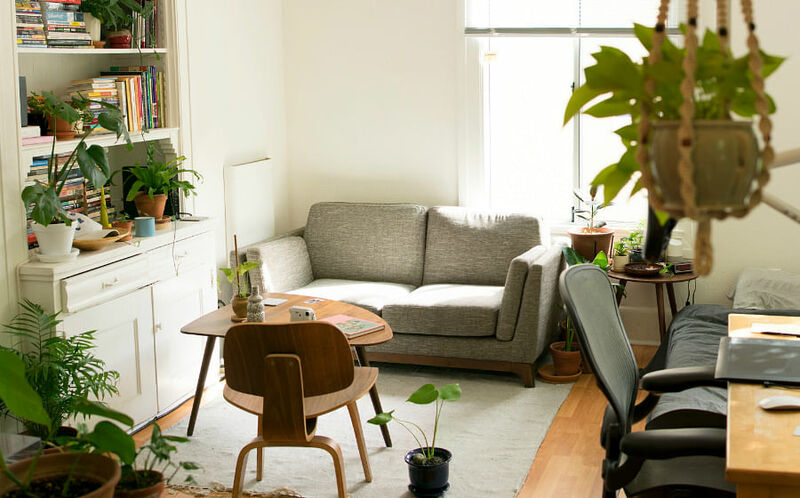 The November launch also comprises the first batch of BTO flats with shorter waiting times of two to three years from the point of application in the Sembawang, Sengkang and Yishun projects. The usual waiting time is about three to four years. 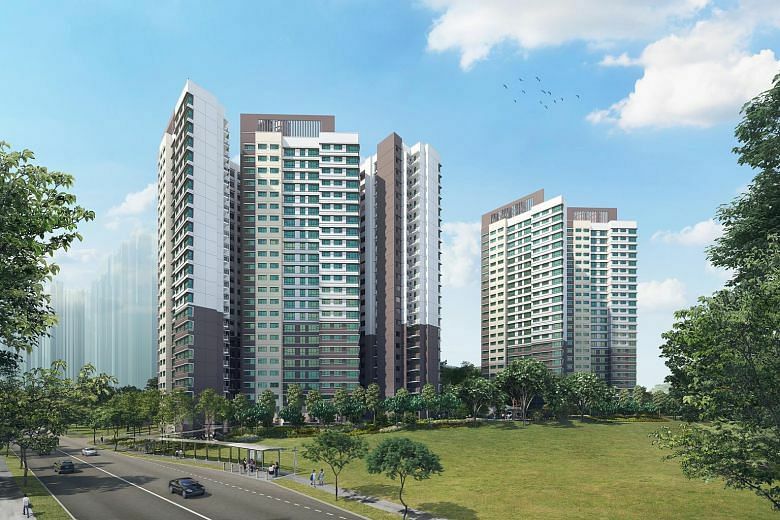 There are also 3,412 SBF units for sale in locations such as Bukit Batok, Bishan and Clementi. Applications can be submitted on the HDB InfoWeb from Tuesday to Monday (Nov 19). This story was first published in The Straits Times.